Deepak is a hi-tech industry veteran and a quintessential entrepreneur having created several successful services and product businesses. He brings the perfect blend of product evangelism, engineering and thought leadership to a career spanning two decades. 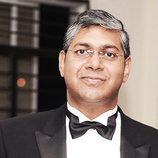 He has had vast exposure to product development, management, operations and strategic marketing. 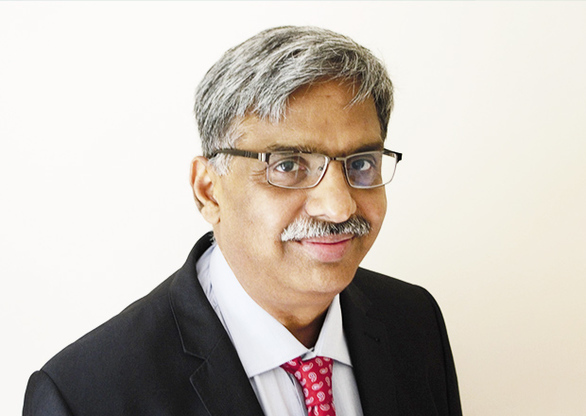 Krishna Kumar brings to the table extensive experience of over 25 years in media and project management in a wide range of organisations. He started his career in agri business, project managing some of India's largest agribusiness projects before moving to media. 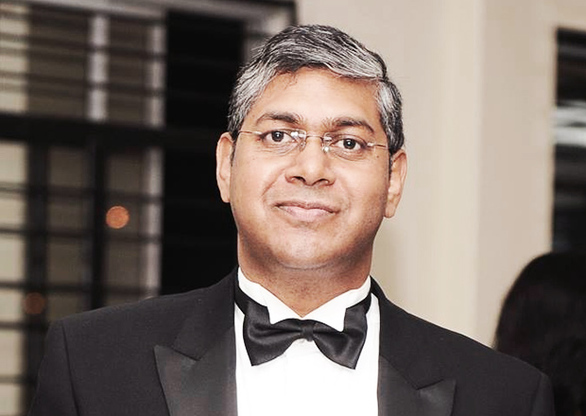 In media, he has specialised in B2B media and has lead the digital presence of some of India's leading B2B brands. 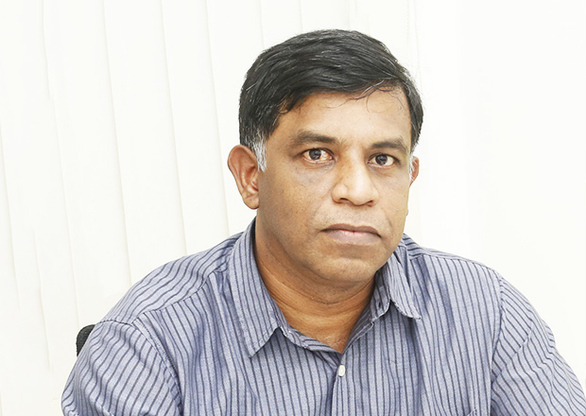 He is one of the few who has handled almost all roles in media, including those of editor, sales head, CIO and COO, before moving to Kreatio as CEO. 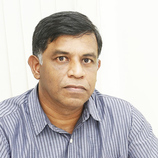 Ramaprasad has over 25 years of experience in IT services area. 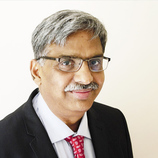 He has advised C level executives of many Fortune 500 companies in the areas of IT strategy and Application delivery covering across multiple business domains.During his career Ram has worked in Delivery,sales and solutioning areas across all the geographies of the world with multicultural teams. Over the past 15 years he has been focusing on EMEA. 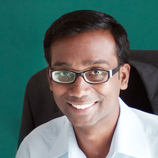 He is passionate about getting best returns on Customer IT investments.Before joining Kreatio, Ram held various leadership positions like Director EMEA ERP Solutions, Solution leader for Strategic Deals Group with Computer Science Corporation. 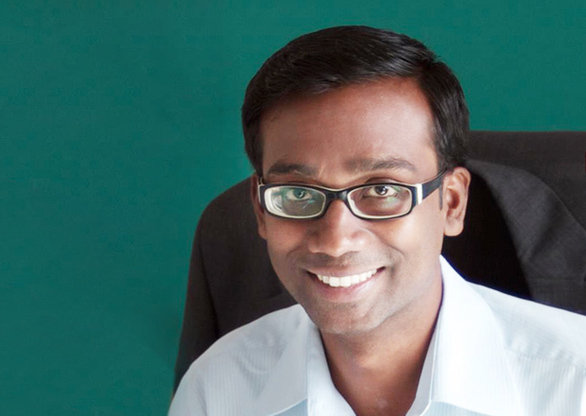 A die-hard software architect, Senthil brings single-minded focus on designing, building and deploying leading-edge technology to make Kreatio the best-in-class solution for the publishing industry. He has been intimately involved with the development of Kreatio and has played a pivotal role in Kreatio's evolution and maturity into a robust, scalable, top-of-the-line product suite. Sumitha, a highly talented professional, with an extensive managerial experience of 10 years, helms the successful implementation of our projects, keeping pace with our agendas and, within the scope of the required legalities. 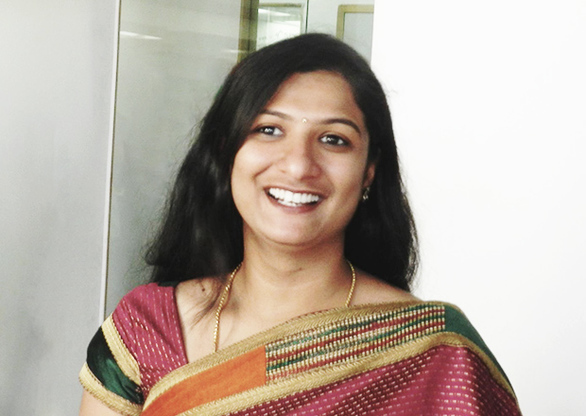 She ensures that our customers are well satisfied with their efficiently met requirements. 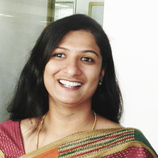 Sumitha's high leadership qualities and admirable foresight add to the accelerated benefits and increased quality.